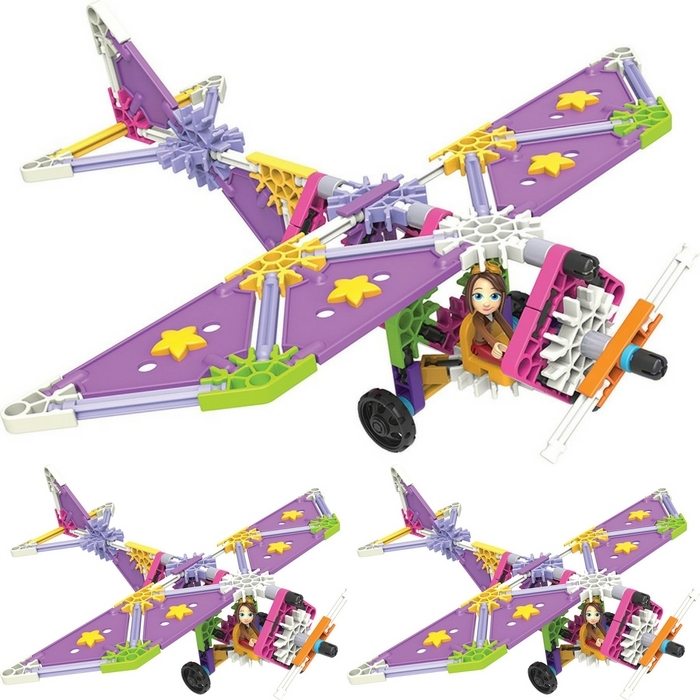 K’NEX Mighty Makers Building Set Just $11.24! Down From $20! You are here: Home / Great Deals / Amazon Deals / K’NEX Mighty Makers Building Set Just $11.24! Down From $20! This is a great toy for your kiddos! Go to Amazon and score K’NEX Mighty Makers Building Set for just $11.24 down from $20!